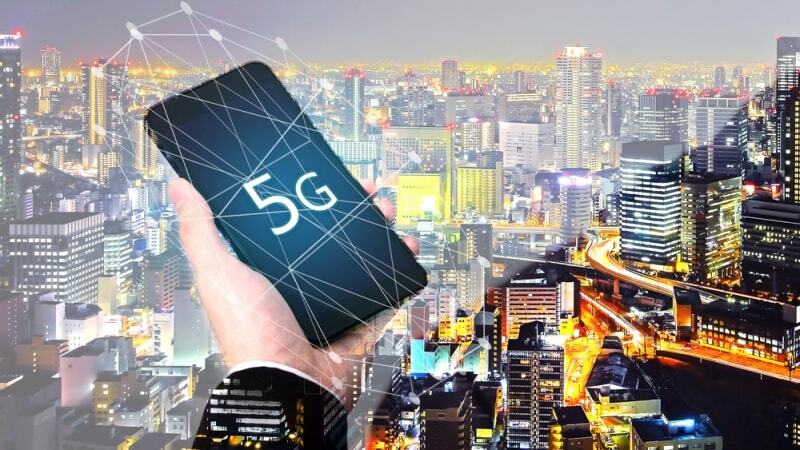 To better reach those communities with cutting-edge communications infrastructure, the panel came to a consensus on being more aggressive about policies to promote more 5G infrastructure and service deployment. “It won’t happen organically,” warned Donald Cravins, Jr., Senior VP for Policy at the National Urban League. Panelists said that 5G technology should have the effects of making basic wireless service less expensive and enabling more internet of things (IoT) devices, and therefore enable the more efficient delivery of more essential services to areas and communities on the lower end of the socioeconomic spectrum. Michael Mandel, chief economic strategist at the Progressive Policy Institute, said he wasn’t so sure about the public sector’s role in pushing for 5G infrastructure and service rollouts, and said the private sector would do a better job at that. “One question is that if you have a rapidly changing technology—should the leadership come out of the private sector, the public sector, or some combination—it’s hard for the public sector to be a leader on scale,” Mandel said. It would take collaboration at all levels of government, from state and local levels to Federal, to have homogenous implementation. “Nationwide deployment of 5G is critical. This is going to require a lot of work, a lot of infrastructure investments, [and] a lot of thinking about what applications will go over those networks,” Brookings Institute Fellow Dr. Nicol Turner Lee said.